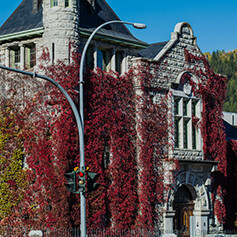 World-class skiing, healing hot springs in natural caves, or a rod and a reel on the tranquil lake waters—however you like to spend your time, Nelson and Kootenay Lake is the place to do it! 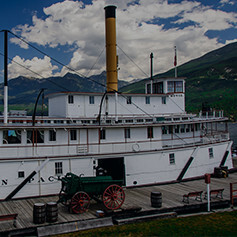 Discover what Nelson, Kaslo, and Kootenay Lake have to offer. Immerse yourself in our arts, culture and heritage attractions. 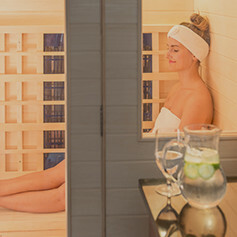 Take a vacation for your heart, mind, and body. Let us show you how arts and culture is part of uur heritage. Fishing for the elusive Gerrard Rainbow Trout and more. As the number one small arts town in Canada, artisans are abundant here. The range of parks in the Nelson Kootenay Lake area signals the diversity around you. 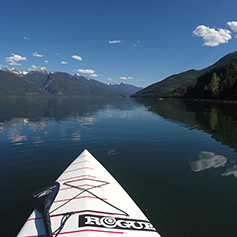 Why paddle Kootenay Lake? Watch to find out.